When it comes to your computer room, you want to make sure that you’re maintaining the proper temperature and humidity levels. There’s a lot that goes into maintaining the perfect comfort of your computer room, and as the owner of the computer room, your knowledge of HVAC systems may be slim. Fortunately, you have our HVAC company to turn to. 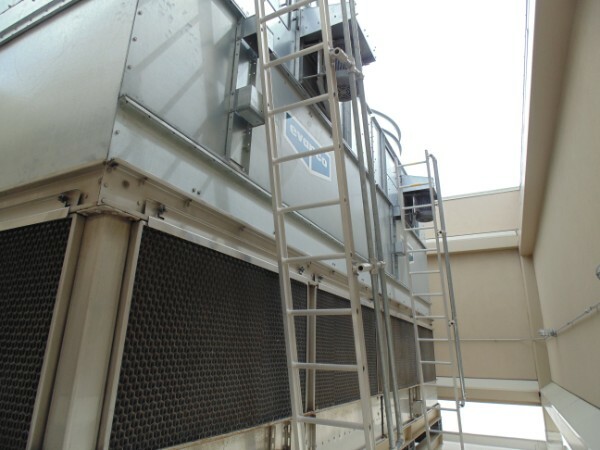 Our HVAC company will ensure the function of your HVAC system after we provide repairs and maintenance. Your computer room will maintain the proper humidity levels and temperature when we’re done with it, and you won’t need our HVAC repair for quite some time. With that said, issues tend to arise when we least expect them, and it’s important to have a plan in place. 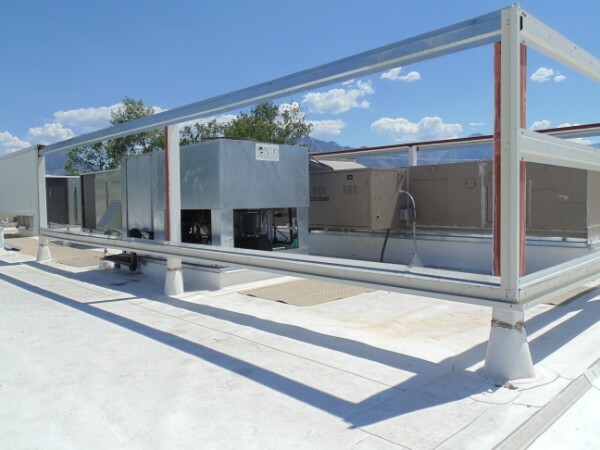 Our HVAC company offers local business commercial HVAC service agreements that give your HVAC system frequent maintenance in order to help you save on repairs in the future. 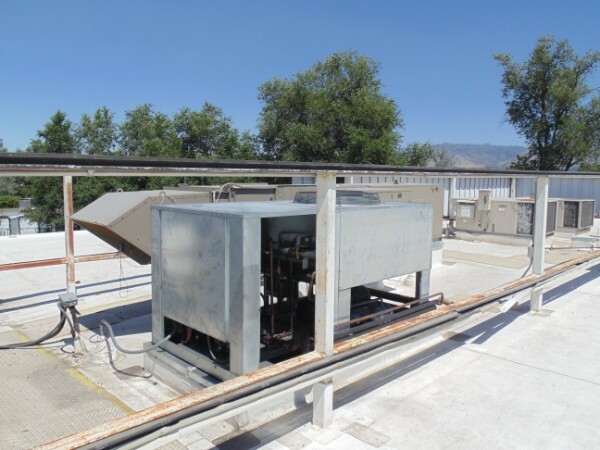 If your computer room is in need of constant efficiency, don’t hesitate to contact our HVAC company. 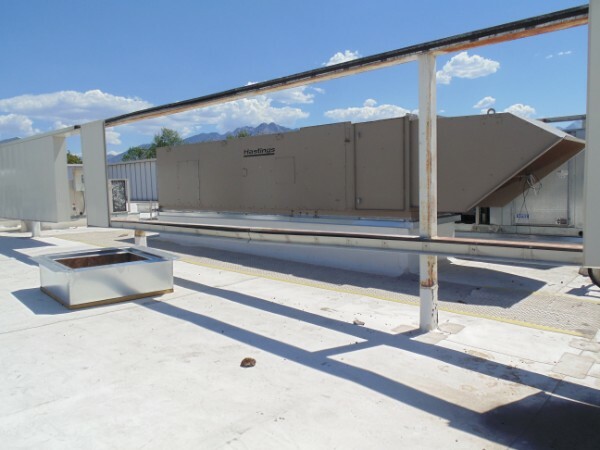 We would be happy to help you maintain the proper levels of humidity and temperatures for your computer room, so sign up for our HVAC service agreement, and ensure the proper function of your HVAC system today. 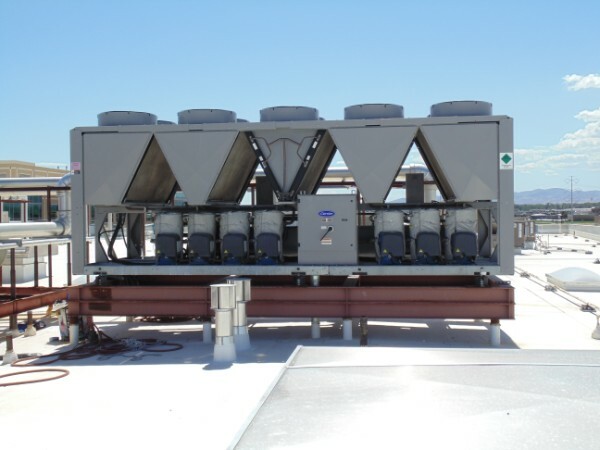 Call us for quote on an HVAC service agreement for your business today.